Bright and healthy smiles are more attractive than dull and yellow ones: you won’t get much disagreement there. 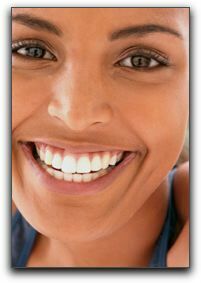 Everybody likes to see a pleasing smile, and having beautiful teeth is also healthy for your self esteem. 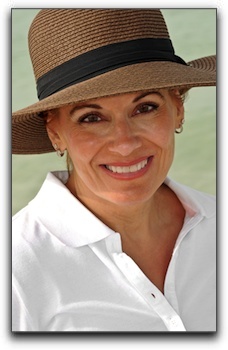 At The Steele Creek Dentist in Charlotte, we create bright and healthy smiles every day with cosmetic dentistry. We use cosmetic dentistry to create positive changes to your smile. We can close unsightly gaps and brighten your smile with porcelain veneers, or replace old silver fillings with white fillings that blend seamlessly with your teeth. A great smile is a huge asset. It’s how we express a range of emotions without saying a word. Our goal is to draw your teeth and facial structure into harmony, so that you are able to present the world with the best possible you. At The Steele Creek Dentist, we offer a range of cosmetic dentistry procedures, along with children’s dentistry. Schedule an appointment with us today. Huh? A great time for ugly teeth? Yep, it’s true. It’s a great time because state-of-the art cosmetic dentistry from The Steele Creek Dentist provides several procedures to turn ugly to unbelievably beautiful. A case in point: if your teeth are slightly crooked or have small chips or cracks, minimally-invasive porcelain veneers could be the answer. A veneer is a translucent, wafer-thin cover that is permanently attached to the front of a tooth. 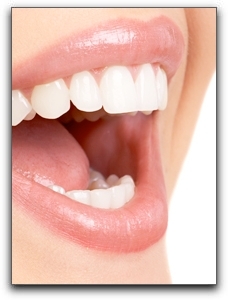 Many people get veneers on the upper front teeth for a fabulous smile metamorphosis. Have your gums receded and thereby exposed the metal base of an old dental crown? Soft tissue grafts and/or crown replacement can correct this common problem. A missing tooth detracts from your smile, even if your other teeth look great. Many men and women have benefited from dental implants. A dental implant consists of a titanium post surgically inserted into the jaw bone to replace the root of the missing tooth. The post integrates with the bone to provide a stable foundation for the natural-looking crown. Dental implants can also anchor full or partial dentures and significantly improve life for denture wearers. If your teeth have extreme alignment problems, we encourage you to think about braces. Dental patients of all ages are undergoing orthodontic treatment to straighten their teeth and transform their smile. The newest braces are faster, less noticeable, and more comfortable than ever before. The Steele Creek Dentist in Charlotte offers a wide range of cosmetic dentistry services that can transform ugly teeth into spectactular teeth. We also provide children’s dentistry. Schedule an appointment with us today. Some people think their smile is not their best asset, so they try to keep it hidden. Pictures, funny movies, jokes, hilarious Internet videos—none of these can coax a smile or laugh. Such a person might benefit from cosmetic dentistry at The Steele Creek Dentist in Charlotte. 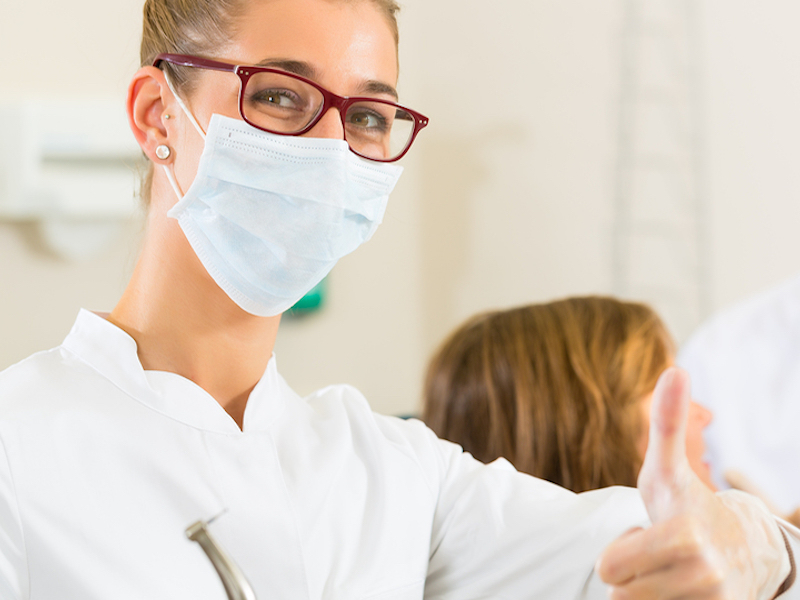 We provide cosmetic dentistry smile makeovers for our patients who have issues, such as a previous mouth injury, tooth discoloration, poor spacing, chipped teeth, tetracycline stains, crooked teeth, or missing teeth. A smile makeover refers to two or more cosmetic dentistry procedures that improve your smile’s appearance. Now is the time to get the confident smile that you’ve always wanted! 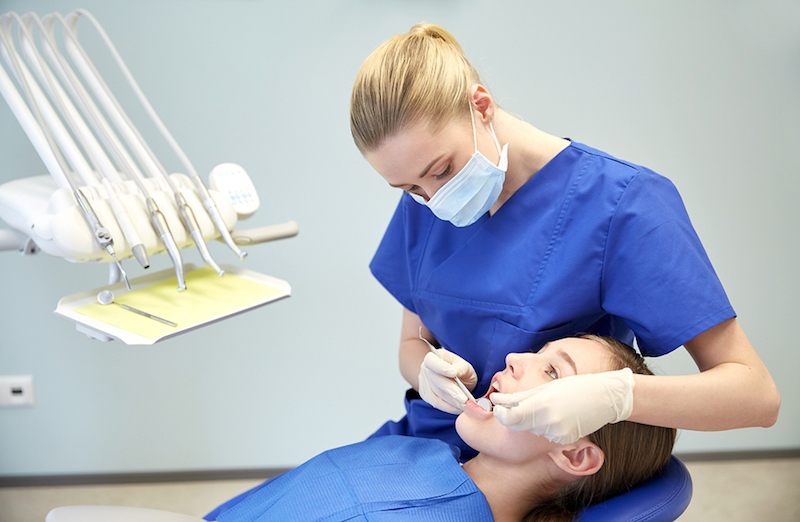 Procedures that beautify the look of your teeth and/or your oral health include dental crowns, dental implants, veneers, enamel shaping, gum contouring, and bonding. The Steele Creek Dentist in Charlotte has brightened countless smiles. How about yours? Our services include general and cosmetic dentistry, and pediatric dentistry for the kids. Schedule an appointment with us today. What is a beautiful smile worth? People who have received a cosmetic dentistry smile makeover at The Steele Creek Dentist in Charlotte say they are worth their weight in gold. Your smile is a part of you that you share with your family, friends, and co-workers every day. An attractive smile creates confidence. If you are self-conscious about your smile, you waste mental and physical energy trying to hide it. How would your life improve if you felt comfortable in every social and professional scenario? At The Steele Creek Dentist in Charlotte, we carefully contour perfect smiles for our smile design patients. Life is better when you love your smile. Call The Steele Creek Dentist in Charlotte today! We provide general and cosmetic dentistry, and have extended and weekend hours to fit any busy schedule. Cosmetic dentistry is really coming into its own. Trend-watchers say that every day, more and more people are choosing it to improve their smiles, with the procedures that are available at The Steele Creek Dentist in Charlotte. We all want to look our best. But cosmetic dentistry isn’t about vanity; it is good for your dental health. For example, straight teeth in the correct position are easier to care for, and make for a healthier mouth. That probably explains why clear braces are among the most popular cosmetic dentistry options; they can straighten your teeth, and are almost undetectable as you wear them. These and other cosmetic dentistry procedures can be completed without any pain at all. So if you’re looking to upgrade your smile, or simply restore integrity to yellowed or damaged teeth, The Steele Creek Dentist in Charlotte has a procedure for you. We have extended evening and weekend hours to fit any schedule. Set up an appointment with us today. A dental crown is a strong, natural-looking permanent tooth restoration that covers the top of the damaged tooth. They are available from The Steele Creek Dentist in Charlotte. Before your dentist can attach the crown to your tooth, we must prepare it. 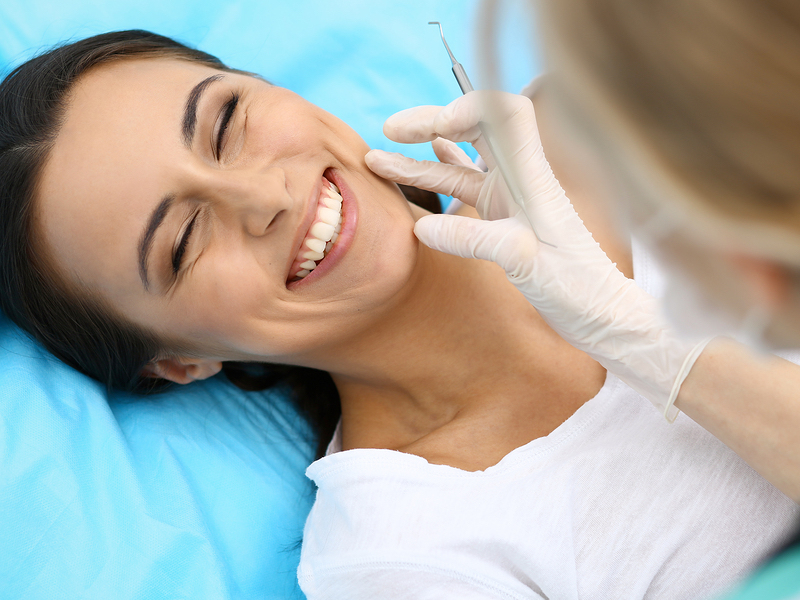 Dentists often administer a local anesthetic so you won’t feel pain during the prepping. A temporary crown is then placed on the tooth to protect it until you return to receive the permanent restoration. The patient needs to be wary while wearing the temporary crown. Vigorous brushing or flossing can displace the crown or damage the exposed soft tissue. The patient should also refrain from eating extremely hard foods like nuts or sticky candy. Each type has its pros and cons. Your dentist will choose the best suited crown material for your particular tooth. For more details about dental crowns and other cosmetic dentistry solutions, call The Steele Creek Dentist in Charlotte for an appointment today.